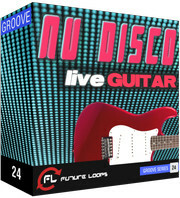 Future Loops has released Nu Disco – Live Guitar, a collection of dancefloor themed live guitar samples. Nu Disco – Live Guitar is the follow up for Nu Disco – Live Bass and captures the funkiness of the late 70’s and early 80’s dance sound that is used today on various types of club music ( Nu Disco, Funky House, House etc.. ). 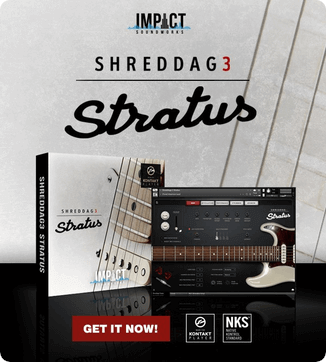 Featuring nearly 2000 samples, this collection is destined for producers that need to add a touch of live guitar groove to their dance tracks . Loops in Nu Disco – Live Guitar was recorded live in the studio, performed at the dance friendly tempo of 128 BPM and conveniently divided into and Licks, which allows you to use samples according to specific needs you have for your tracks. Nu Disco – Live Guitar is avaialble to purchase for €19.95 EUR.